What is fashion storytelling? Before looking behind the façade of storytelling to examine it in terms of means and method, no one can deny the strength of a gripping tale when it comes to connecting communication with emotion. This is what our lecturer Rosie Martinez-Dekker told to the participants of our last Meetup. If you missed the event, then keep reading to learn more about her and fashion storytelling. Hello, Rosie. Can you please introduce yourself? Hello, my name is Rosie Martinez-Dekker. I am originally from Mexico City but have been living in The Netherlands for 10 years now. I have more than 20 years’ experience in the Fashion and Textile Industry, both on the creative and business side. I have worked in Mexico, the US and the Netherlands for companies like Nike, Levi’s and G-Star. 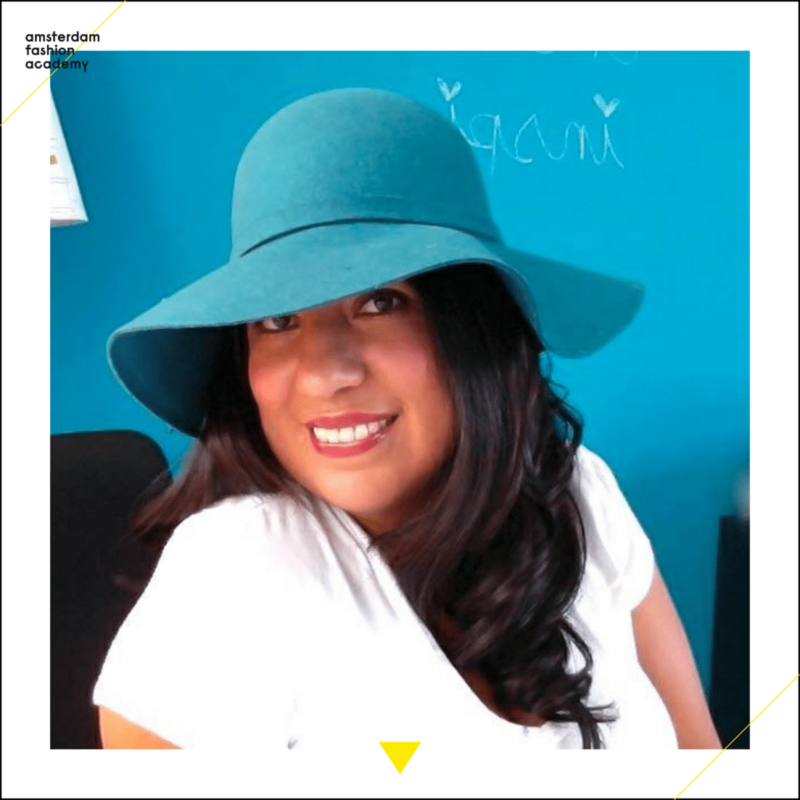 I studied Graphic Design specialising in Textile Design and also have a degree in Business Development both these were at the Universidad Iberoamericana in Mexico afterwards I studied Fashion Marketing and Forecasting at Central St. Martins in London. My curiosity and passion have helped me open the doors to both the art and science of fashion, one by working on the creative side of the process and the other by working in the business and operations side. After spending several years in the corporate world, I decided to open a design and consultancy studio: Believe Creative Studio, where we focus on textile and product design, illustration and consultancy in product creation, development and sustainability. My studio has exhibited at Premiere Vision Paris and London Textile shows. We work with customers around the world, not only creating tailored collections and art but also collaborating and guiding them in different aspects of their businesses. I am also a proud member of the lecturers team at the Amsterdam Fashion Academy, where I have collaborated since the opening day of the school. Lecturing is my way to give back to all the teachers and mentors who guided me through my career. I am an enthusiastic, determined and driven person. I love art, fashion and travelling and sports. I enjoy being surrounded by people, specially my family and friends. During the last Meet up you talked about storytelling. Can you please make a summary of your presentation? Storytelling is the art and science of using narrative to communicate the attributes or information of a brand, product or a person and is a very effective way of communicating not only in corporate meetings, conferences and presentations, but also in media and advertisements. 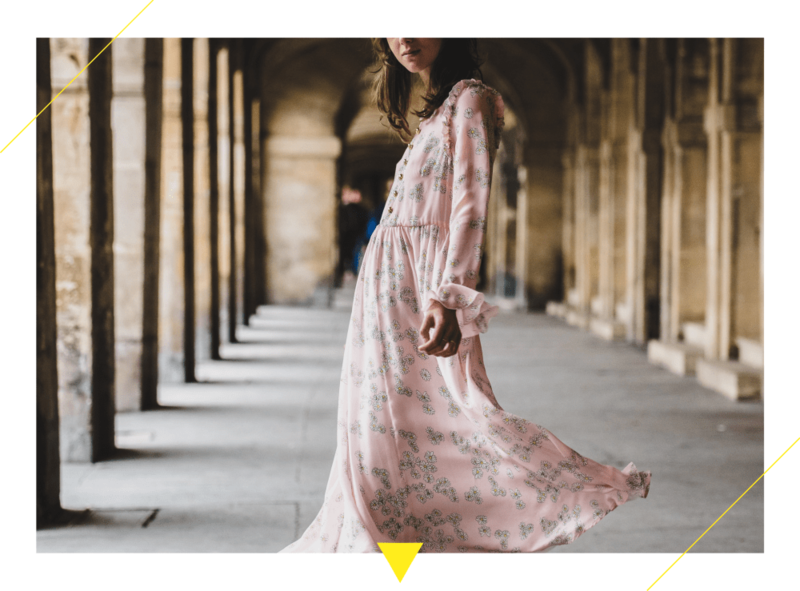 Fashion storytelling, and storytelling in general, has many benefits such as differentiation, emotional engagement and relationship with your customers which results in sales increases and brand recognition. What are your suggestions for those who want to implement a fashion storytelling strategy to promote their product/brand? Knowing and understanding your consumers is essential; in that way you will be able to deliver direct messages. It is important to engage and collaborate with professionals who can help a brand create a specific narrative for your products. Always tell real stories and do not be afraid to be vulnerable. And remember that your brand is the protagonist of the story.